UPDATED: Thu., Sept. 14, 2017, 4:43 p.m.
WASHINGTON – The Republican-led House on Thursday passed a sweeping $1.2 trillion spending bill that provides billions more dollars for the military while sparing medical research and popular community development programs from deep cuts sought by President Donald Trump. “It does everything from strengthening our national defense and veterans’ programs to cracking down on illegal immigration to protecting life to cutting abusive Washington agencies like the IRS and the EPA,” said the No. 2 House Republican, Rep. Kevin McCarthy of California. Speaker Paul Ryan. R-Wis., praised a pay raise for the military, border security funding, and “defunding” Planned Parenthood as victories for Republicans and Trump. 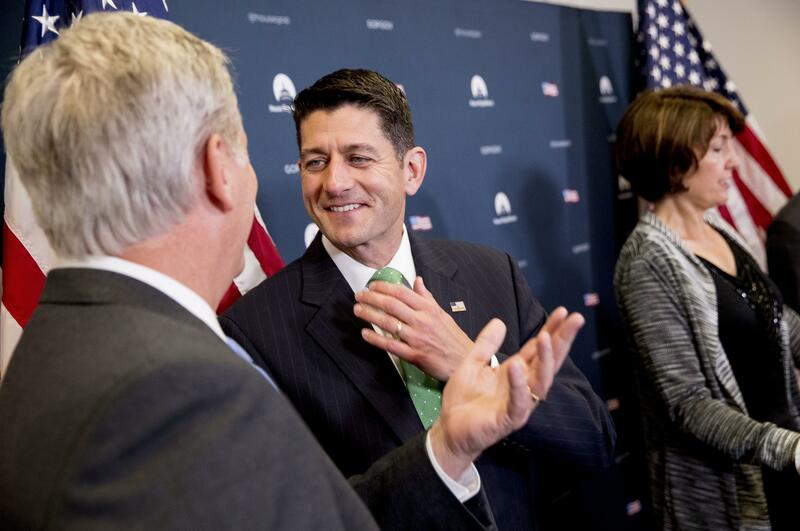 House Republicans have responded by adding even more spending on defense, but have significantly scaled back Trump’s cuts to domestic programs like community development grants and research into rare diseases. The limits imposed by a budget agreement threaten the measure’s sweeping Pentagon increases, which total about $60 billion above current levels and almost $30 billion higher than Trump’s budget. That would evaporate next year unless there’s a bipartisan agreement to raise them. The senior Democrat on the House Appropriations Committee, Rep. Nita Lowey of New York, warned that without a new budget deal, a potential shutdown looms in December, when a temporary funding bill expires. “Without an agreement to raise Budget Control Act spending caps, we will just face another crisis in December,” Lowey said. Published: Sept. 14, 2017, 1:16 p.m. Updated: Sept. 14, 2017, 4:43 p.m.